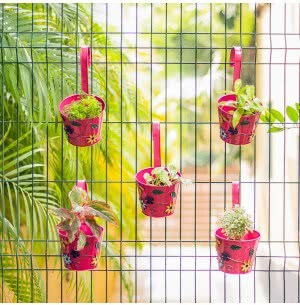 Believe it or not, you can create a garden in a restricted small space. 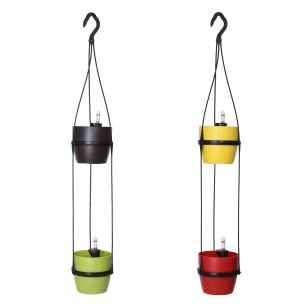 Use railing planters to transform your balcony into a stunning green abode. 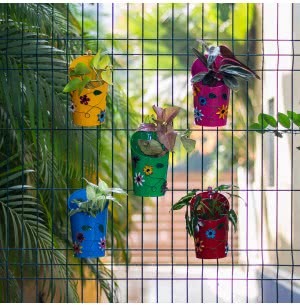 The railing planters at Ugaoo are available in various shapes and sizes and make an easy and trendy accessory to gradually transform your balcony into a colorful sight. 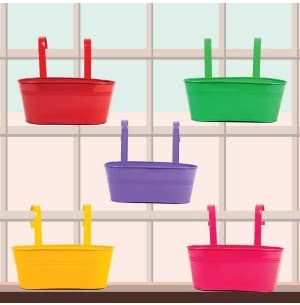 Each planter comes with hooks which can be used for suspending them on the balcony railings. 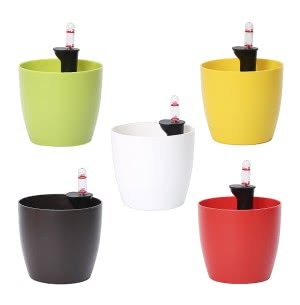 Order these planters online from Ugaoo.com to grow lovely flowers, and decorate residential spaces, commercial spaces and high rise buildings.